world’s most corrupt countries. The annual report ranks countries on a scale from 0 to 100, with zero being the most corrupt, and 100 being the least. Although not among the top fifteen, we’ve also included the United States to give some perspective as to where America ranks internationally. By Transparency International’s calculations and scale, the U.S. is doing quite well — but we’ll get to that. There isn’t a country on Earth that is in worse shape than Syria right now. 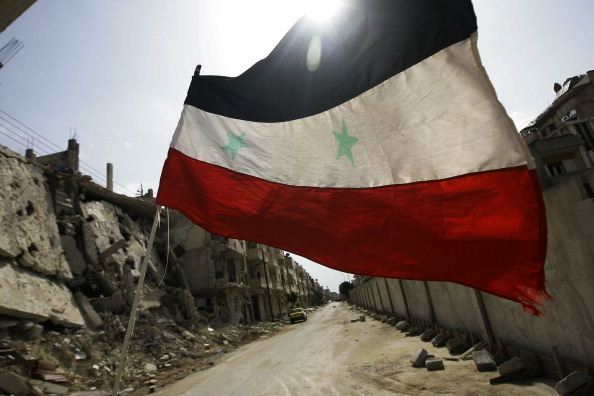 Syria has been in a state of civil war since the Arab Spring, and there’s no end in sight. It’s caused mass migrations to Europe and created issues in the United States as well. Russia and ISIS are involved, too. Needless to say, it’s a mess. President Bashar al-Assad is still holding on to power, and there’s really no indication as to how the country can get back on track. Next articleList of Top 10 Richest and Powerful Pastors In The World right now.